Join us for the NetX User Conference! Gather in Portland for two days with fellow NetX users and the NetX team for forward-thinking sessions and topics. Join us for this one-of-a-kind experience! 9:45-10:45 Using NetX Portals and Ad Builder to boost your brand management efforts A step by step on how to use your Portal as a self-service branded materials generator. 11-12 8.12: A new version for a new horizon See a demo new and improved features in the latest NetX release. 1-2:15 NetX User Panel: Unique use cases of NetX, with Q&A Learn about the wide range of use cases that exist for NetX. 2:30-2:55 Adobe CC Panel 4.0: Transform your creative workflow Six year in the making, CC Panel has made immense improvements that your team can take advantage of to transform your workflow. Kendra Dunham, QA Manager, will demo the cool new features and functions that CC Panel offers. 3:05-3:30 NetX I/O See a demo and ask questions about the 5 modes of NetX I/O and the variety of ways to get it to work for your organization's needs. Automation Techniques APIs: Dig deep into the wide world of API's with a NetX engineer. This is a round table discussion so be prepared to ask questions and solve problems! Automation: Set It & Forget It: NetX Automation Techniques to cover workflows and Data Source Sync. 4:45 End of day Quick recap of NetX18 day one, and any announcement for Friday. 10-10:45 Swift Migration and Adoption Learn from a NetX customer about how they were able to start on the ground running with NetX. 11-12 Future plans for DAM A NetX customer reveals their agenda for keeping NetX moving and involving their users for a successful DAM future. Engagement matters: Getting teams to say yes to DAM Hear from NetX users to learn about three different ways to boost user engagement. 2:30-3:00 Support Brendan, from support, will discuss support tips and tricks to get quick turnaround for your support tickets. 3:30-4:30 Roadmap An exclusive look at the future of NetX. 4:30-5 Closing Closing remarks from NetX CEO Jason Wehling. 5 end of day 2 Thanks for coming! 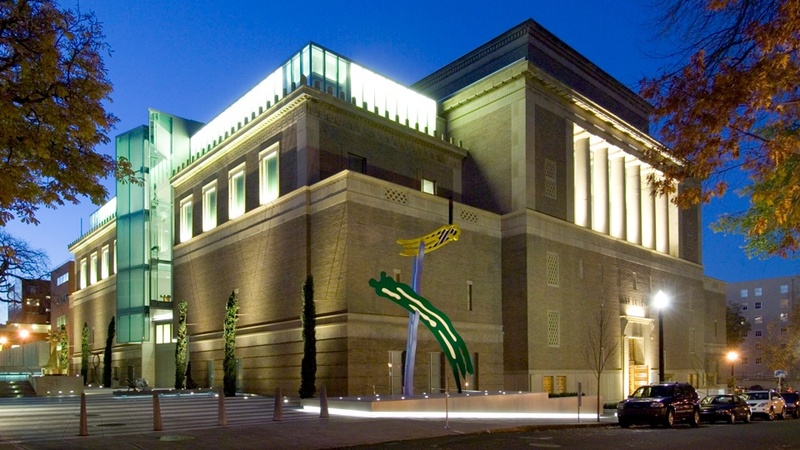 Netx18 will be held at the Portland Art Museum, located downtown, 12 miles from the Portland Airport (PDX). You can take a Lightrail train that is available from the Airport and goes directly to the venue and hotel. Conference attendees have a special rate at the Paramount Hotel, located one block from the Portland Art Museum. The discount rate for NetX18 attendees is $194. Price reflects Early Bird pricing through April 30th. NetX users and experts share ways to deploy high-impact workflows and features for your teams. These workshops will contain concrete tips you can use to boost overall success for Your Organization. Fit a ton of learning in just a few days with NetX strategy and practical sessions that deliver insights and best practices you can use immediately to improve your DAM processes. NetX18 attendees will connect with the whole community to learn and solve Digital Asset Management challenges. Take advantage of this time to meet with speakers and swap ideas with the NetX team. NetX18 will arm you with valuable education, peer connections, and best practices to help you create an effective action plan. Take this wealth of wisdom back to your office to establish new capabilities across your company. Experience Portland in September! There are countless opportunities to enjoy the Portland life within walking distance of downtown. 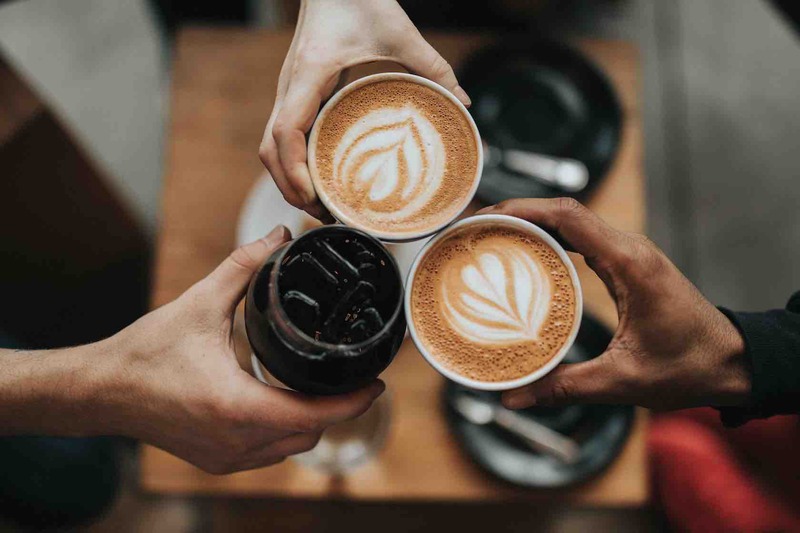 The city boasts some of the best coffee shops, donuts, and breweries in the country, along with food carts throughout the city with unique and changing food experiences. 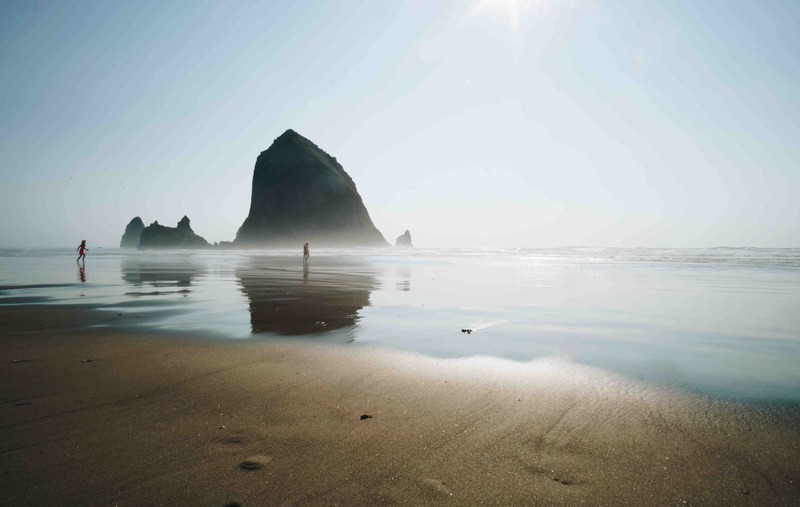 We are located an hour and a half from Cannon beach and a forty minute drive to Oregon's iconic Multnomah falls. What is included in the conference cost? Two days of sessions and workshops that end at 5pm along with breakfast, lunch, snacks, and coffee will be included. I have an awesome use case of NetX and would like to speak at NetX18. How can I do this? NetX18 is focused on the users and how shared knowledge can help everyone grow. You can contact your Account Manager or leave a comment in the form below to tell us about your ideas. We'd love to hear what you'd like to share! 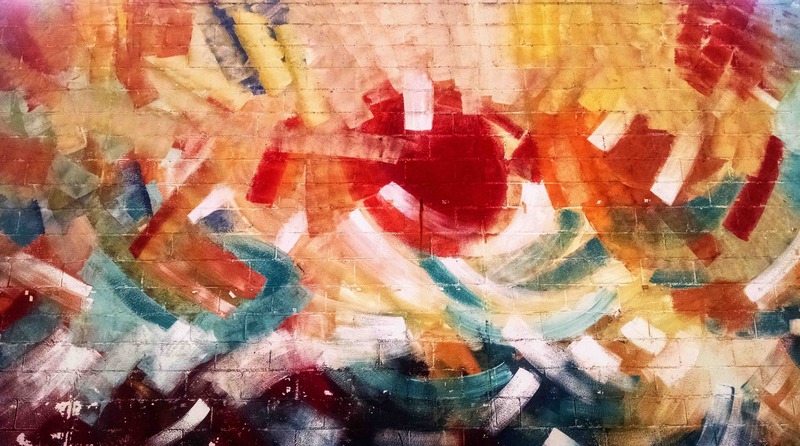 What if we're still in Onboarding? Should I still attend? NetX18 is an excellent experience for any user level at any stage. This will be a great opportunity to meet your onboarding team in person and learn about NetX after onboarding from long-time users. I really want to go to NetX18, but I'm having a hard time convincing my boss. Can you help? Of course! NetX18 will provide a rich experience. We’re big believers in Conference ROI, whether it’s giving you actionable tactics to apply to your daily work or creating critical connections among our speakers, Community, and NetX team. Your ticket price also includes a recording of the NetX18 speakers which you can share with your team. What's the weather like in Portland in September? Let's be real, it rains in Portland, a lot, and it can sometimes come as a surprise. Luckily September is generally quite dry and warm. Expect high 70's to low 80's, but be prepared for rain, because, well, Portland. Portland is known for its casual dress code, and NetX follows suit. Feel free to wear what makes you comfortable and ready to learn, the focus will be on learning from and networking with your peers. If I can't make it, can someone else go in my place? Yes. You can substitute your registration to another colleague within your company by logging into the registration system and editing the attendee name or leaving a comment in the form below. How do I get to downtown from PDX? If you plan to drive, or take a cab, you can anticipate a 20 minute travel time from the airport. The conference venue is easily accessible from the airport via public transportation. Portland’s light rail system, MAX, runs about every 15 minutes. Catch the MAX from Portland International Airport and pay only $2.50 for a 40-minute ride to The Galleria stop which is only a few blocks from the venue and hotel.